Sometimes, as we sit on a train, or take a road trip, our minds wander back to some of the things we have been privileged to witness on our travels. We know we are fortunate to have been able to see the world, and we love to write about, and share, our adventures with you on this very blog. But something we very rarely share is the emotional rollercoaster we go on as we prepare for an extended journey away from the people we love and the places we call home. 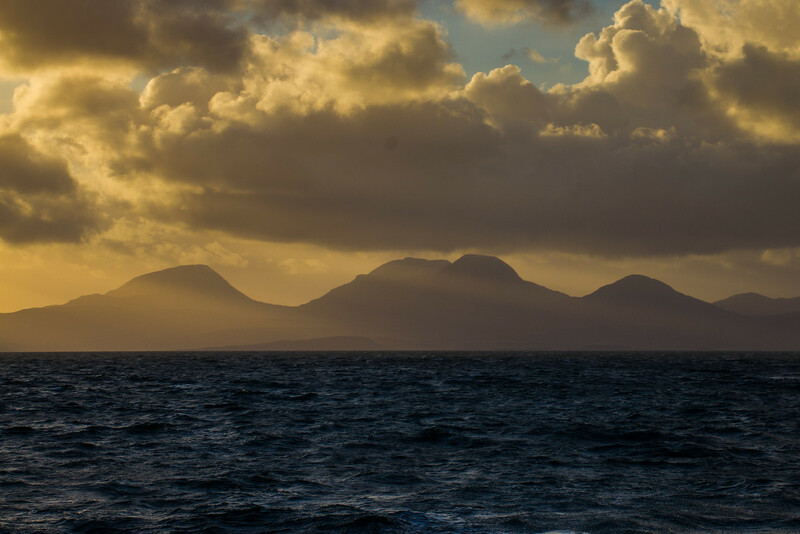 As we sit here, in Scotland, and complete our final preparations for our next adventure, we are reminded of all the upheaval and planning that goes into an extended journey. Many people are put off from travelling for an extended period of time due to the difficulty in being able to achieve it. From getting time off, saving money, sorting out your home rental or apartment, to packing up your things, planning your trip and saying your goodbyes. The simplicity of your life when you’re travelling is preceded by a bout of complicated weeks and months as you frantically try to get your life in order before you go. So as we prepare for another adventure, we wanted to share what we experience before a journey, but more importantly, how we (and you) can cope with the emotional rollercoaster of planning the adventure of a lifetime. Wouldn’t it be amazing to go there and see that? I wonder if I could do that? 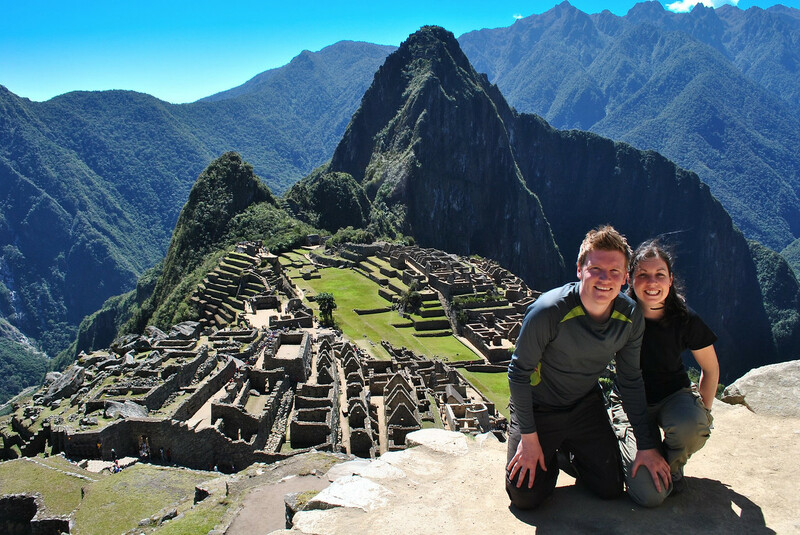 Machu Picchu was one of our very first adventures – it ignited our wanderlust! 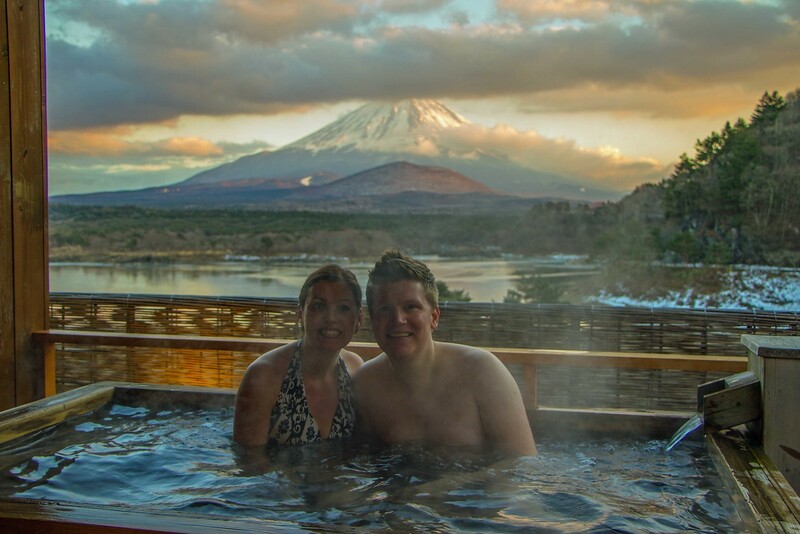 Japan had always been a dream of ours to visit, in particular Mount Fuji which was incredible! 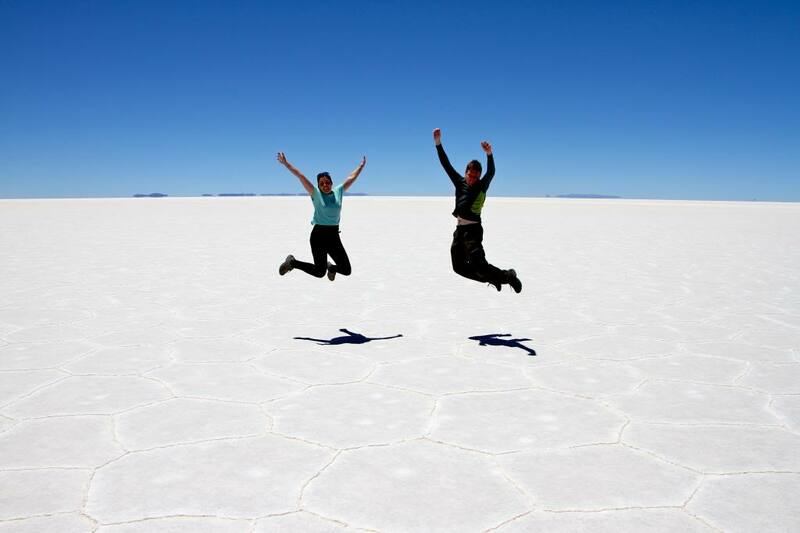 When we first heard about the salt flats of Bolivia, we knew we had to go. It was one of the highlights of our time in South America! 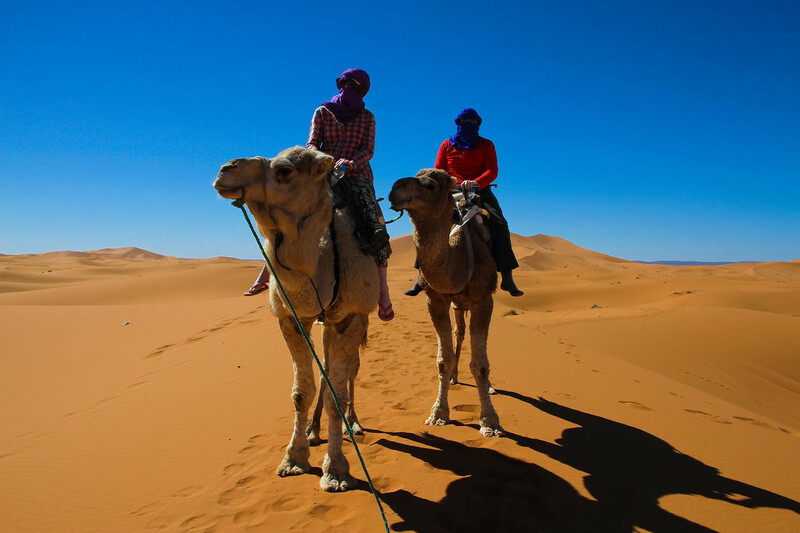 Another big thing we wanted to do was camel trek in the Sahara, and we achieved this in 2014 under a hot, beating sun in Morocco! You begin daydreaming about all that your adventure could be, and there is nothing else you can think of. It is an incredibly exciting time, and can occur years before you actually get the chance to experience it. Never rule anything or anywhere out. Seriously, if you’ve decided to go on an adventure, and you think you can afford it, the world is quite literally your oyster. Start by thinking long and hard about what it is you want to get out of your adventure. Are you looking for an active adventure? Or a cultural one? Or both? Are you looking to relax? To unwind? To trek? To see wildlife? To help people? To climb? To dive? Be really strong in what you want to do, and think about this before you begin choosing where you want to go. 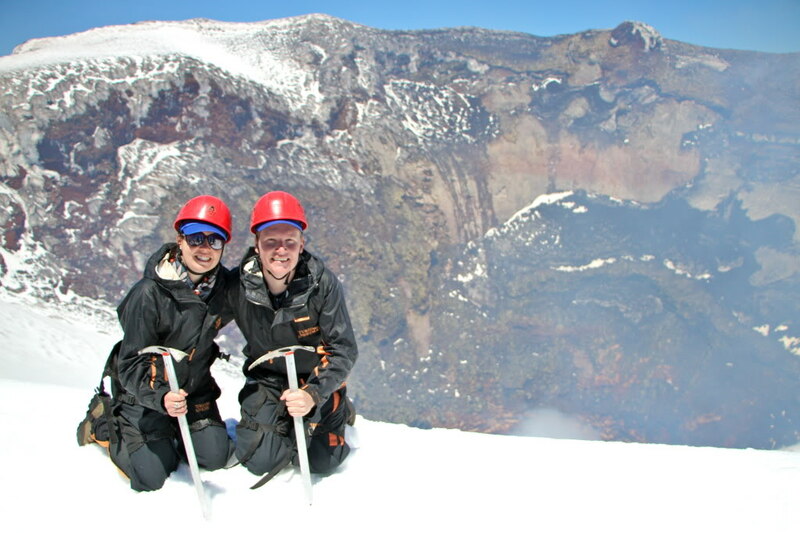 One of our hardest climbs, conquering the active Villarrica Volcano in Chile! Yes that is lava down there! 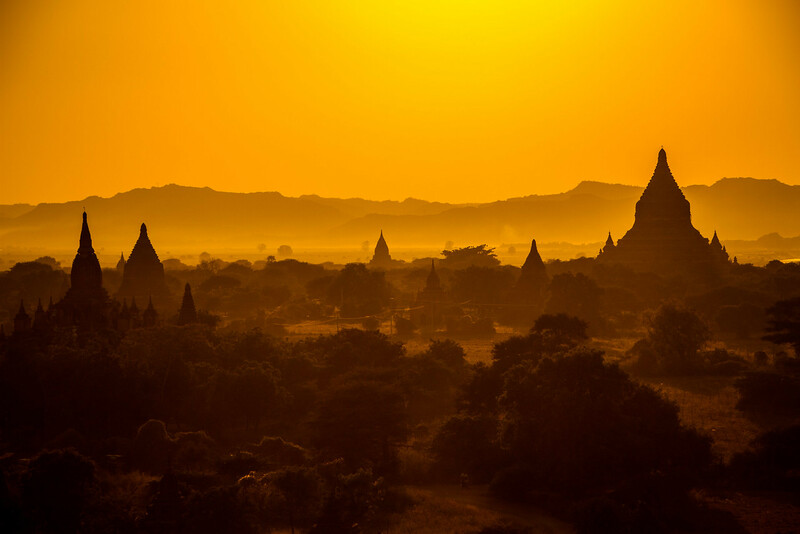 An unbelievable sunset over the temples of Bagan was a highlight of our time in Myanmar! 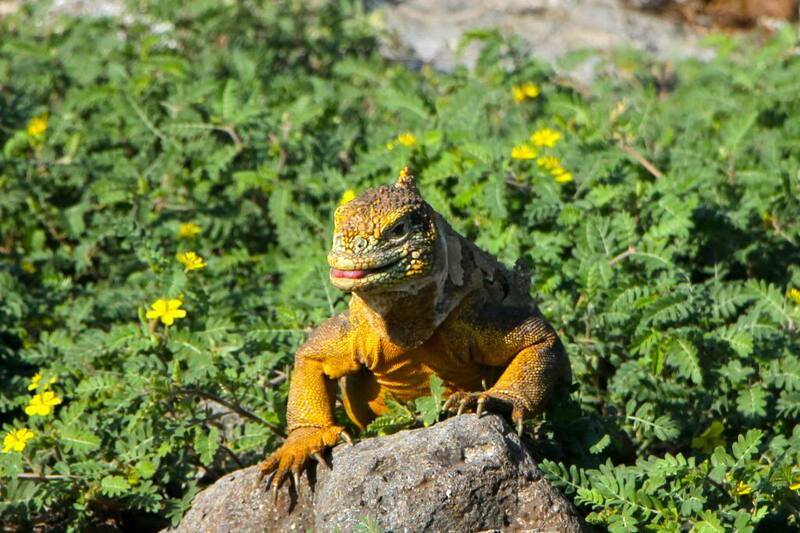 The Galapagos islands and the locals were stunning! Once you have an idea, start searching for places that would deliver on those experiences. Also remember to check the seasons and when it is best to visit these places. There is no point choosing a destination because of a 2 week trek you really want to do, only to find that you’ve chosen the exact time of year when it is impossible. So choose what it is you want to experience, and find somewhere that will deliver that experience. At some point, you’ll move from the dream to thinking: how could I achieve that? Anticipation builds as you research your adventure more and realise it could be possible. You realise you could afford those flights if you saved for the next few months, and the accommodation looks cheap and lovely. You read about other people who have done it, and begin following blogs and travel websites. You realise that other people JUST LIKE YOU have done it, and you begin to think about WHEN you could do it, rather than IF. Suddenly your dream is a serious possibility. Nerves may start to kick in at this point. 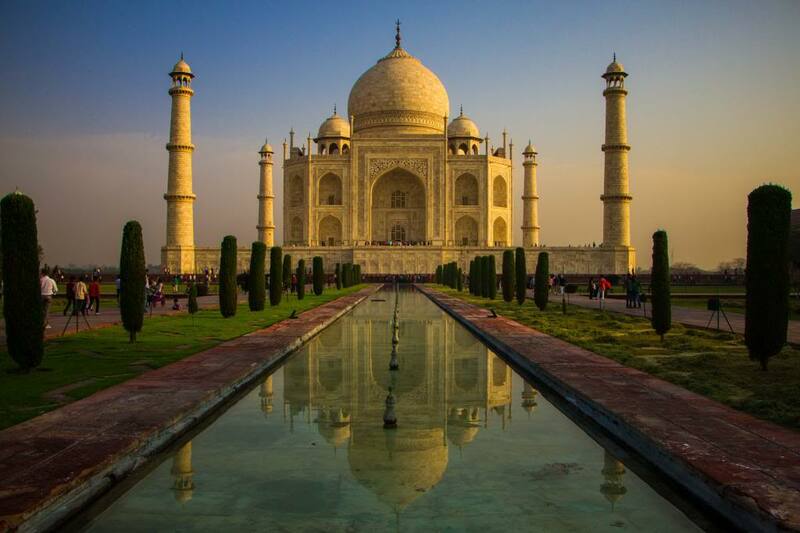 You’ve gone from dreaming about these adventures, to actually picturing yourself on that 12 hour bus, or that tuk tuk that is speeding through exotic city streets. 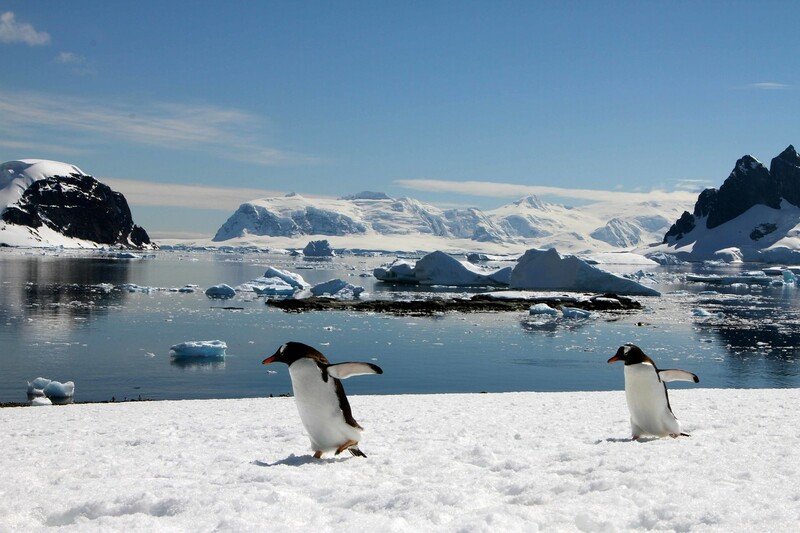 You picture yourself looking out over Machu Picchu, or stepping foot on Antarctica. Your dream is right there, and it makes you nervous and excited at the same time! 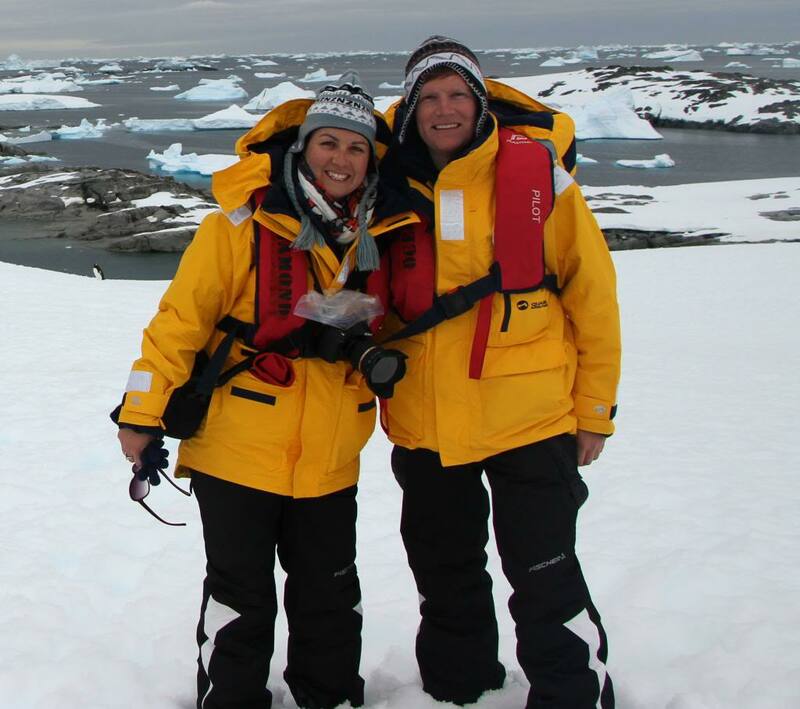 Stepping foot on Antarctica for the first time! It is never too early to delve into the detail of researching. Once you’ve figured out what it is you want to experience, and you’ve found somewhere you think would be perfect, check those flight/train/bus options. These are sometimes available a year in advance, as is accommodation. Buy yourself a guidebook and begin reading. Start following travel blogs and engage with them, throw yourself into the travel community and you’ll be amazed at what other people just like you are up to. This happens to the best of us. For some reason, once you’ve done your initial research and realise it is possible, a strange feeling of denial may flow over you. Perhaps it’s the sheer scale of what you’re thinking of doing, maybe all those years of dreaming have made the final decision all too much for you. Maybe it’s all just a little too much to comprehend. This can be quite an emotional time, and we certainly experienced it before we left for our first major trip, a year around the world. Give yourself time. If you’ve dreamed about this for a long time, it’s only fair that you’ll feel apprehension about actually booking. Remind yourself why you wanted to travel in the first place, remember all of those experiences you wanted to have. And if that doesn’t work, wait until you have a bad day at work and your dreams will all come flooding back! 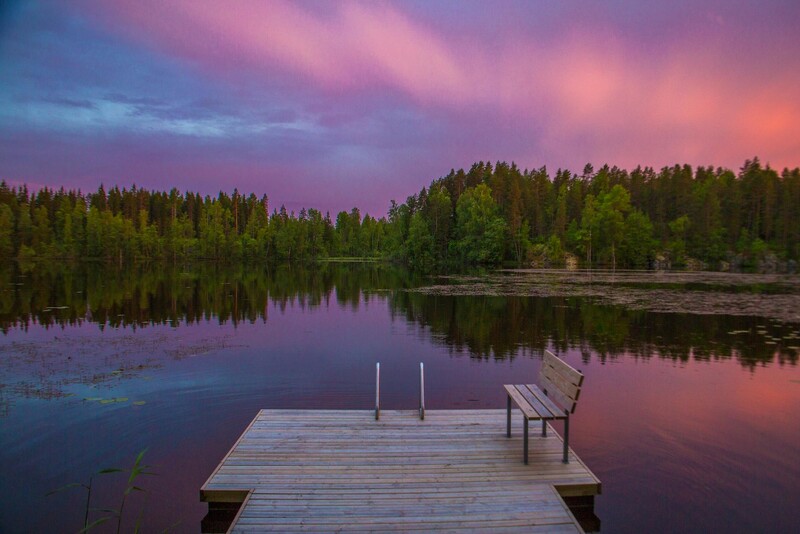 Soaking in the Midnight sun reflections in Finland! 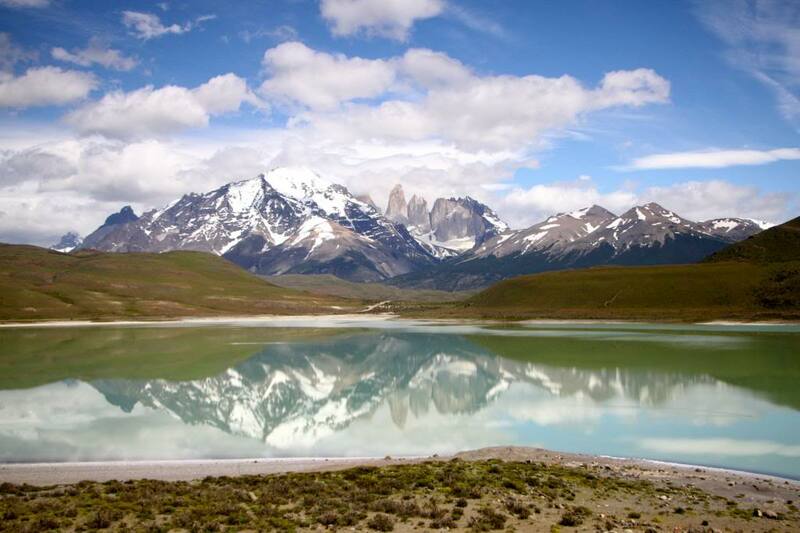 The famous granite peaks of Torres Del Paine, Chile are spectacular to see! Stage 3 can last anywhere from a few days to years, but at some point, for many people, it suddenly passes, and your denial suddenly turns to nervousness. Are those cheap flights still available? What about the accommodation options? Everything suddenly becomes clear. You’ve saved the money, you know where you’re going and what you want to experience. Before you know it, you’re sitting in front of a computer screen at 2am blinking at the email confirmation that has arrived in your inbox. Your one way flight is booked – this just got real! We’ve done this many times, we’ve put off booking something for a while, and then something happens, or something clicks inside your head. You’ve spent enough time researching your adventure, you know you can do it, you know you want to do it, so you book it. It may feel like a snap decision, but in reality it’s a build up of the dreams and research you’ve done. Your adventure is now very real. You’ve now booked and you’re researching your adventure in more detail, and you suddenly become overwhelmed and frazzled. How long do we want to spend in each place in these countries? How do we travel between different places? What will we eat? What will I wear?! And that’s just the start. Can we fit everything in our bags? What about visas? And currency? And medication? And injections? Suddenly this dreamy adventure gets bogged down in details. But don’t lose heart! You can book accommodation and cancel for free in advance with websites like Agoda.com. Check each individual accommodation for its cancellation policy, but we like to plan our itinerary and book in advance. If plans change, we can normally cancel for free. 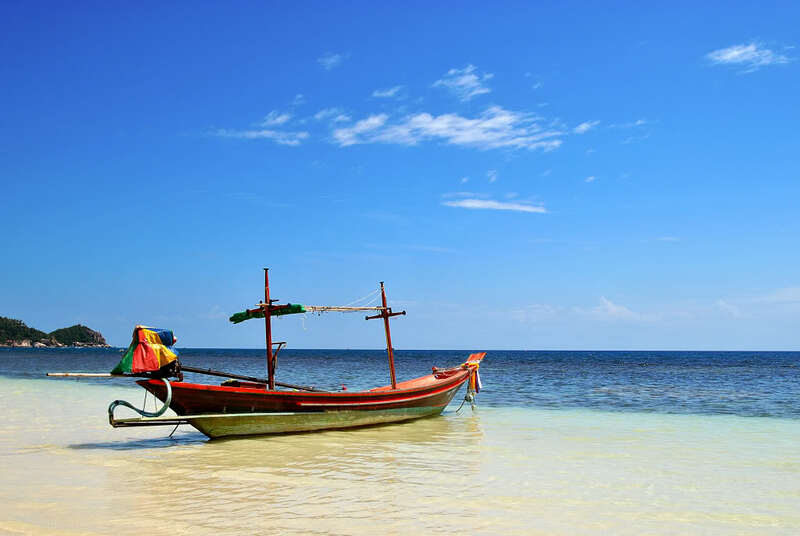 Some travellers like to turn up and try and find somewhere, we prefer to have researched and booked in advance. Check what the visa requirements are for each country a few months in advance. You might need to get a visa in advance, on arrival, or even in another country for your next country. Your government should have a website with details of visa requirements. Check whether you need specific medication e.g. malaria tablets and get them ordered. Speak to your doctor about this. If you think you might need injections, get started on that immediately. For some courses, you need multiple injections spread out over a number of weeks. Don’t leave it too late! 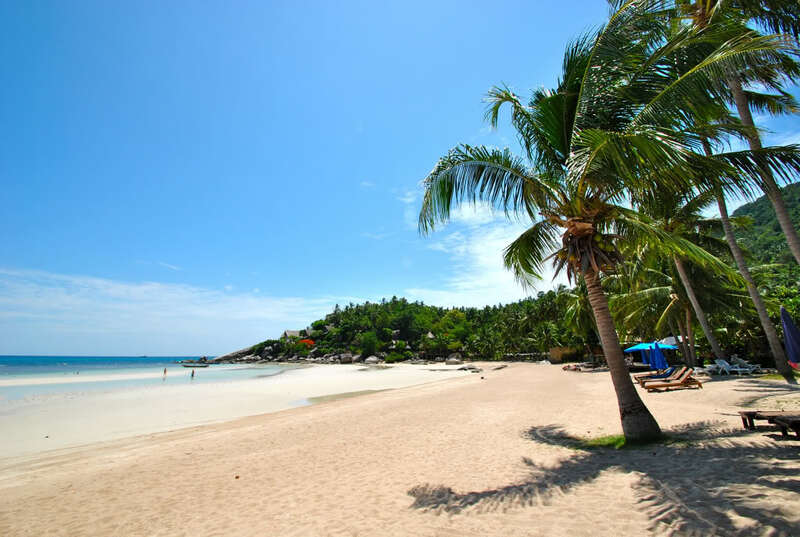 Get travel insurance way before you leave. Some travel insurance policies cover you for cancellation or change of plans in advance of leaving, so they are worth buying in advance of leaving, rather than on your phone at the airport as you’re about to board. Check our packing lists to make sure you don’t forget anything! Click here for my packing list and here for Laura’s backpacking list. It’s a couple of months before you leave, and the anticipation builds as the trip becomes tantalisingly close. You are now desperate to get going, but there is so much to do before you can finally relax and enjoy the adventure. Pressure mounts as you frantically try and get all your work done and handed over so that you don’t have to worry about it whilst you’re away. 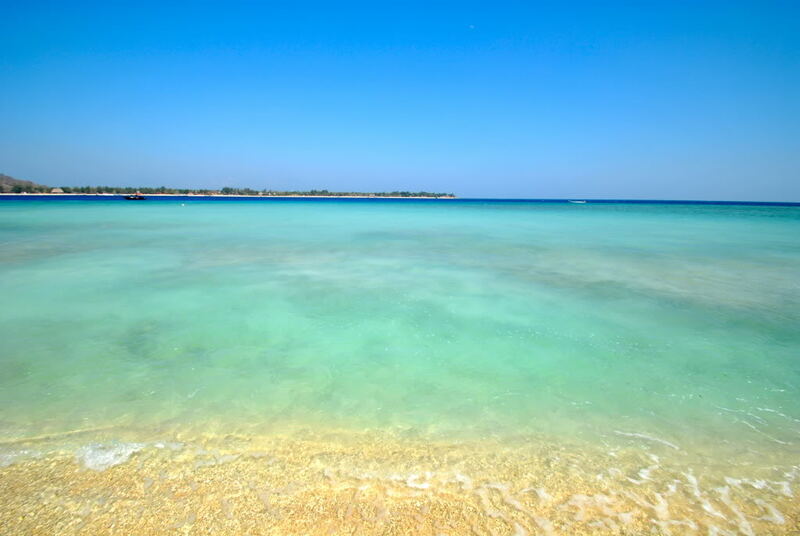 You dream of white sandy beaches as you email another spreadsheet/pdf off to your colleague. The reality of your adventure is sinking in, and you still have so much to buy and do. You begin questioning if this was such a good idea, that you’ll miss the simple things like being able to have a nice cup of tea or home-cooked meal. This apprehension leads to sadness as you begin to organise goodbye drinks and meals with close friends and family. You also stop thinking about things you could buy or do now, and a common phrase becomes ‘I could do that/buy that after the trip’. Your life is now split into pre-adventure and post-adventure. This is an emotional time, and in the last week you hit peak exhaustion as the stress of planning a trip, finishing your work, buying everything you need, and countless goodbyes take their toll. You spend the week cleaning your place and buying last minute toiletries and medication. You know at this point you will only relax once you get on that plane. We’ll never forget the moment we finally boarded our plane at London Heathrow at the beginning of our first ever round the world trip in 2012. The previous few months had been a whirlwind of work, planning our wedding, finishing work, getting married, packing up our flat, moving out and saying our tearful goodbyes to friends and family. We were emotional wrecks. We placed our bags in the overhead lockers on the plane and buckled up. I remember closing my eyes and feeling a wave of relief and emotion flow over me. We had made it! Our adventure was about to begin, something we had dreamed about for years was finally here. The joy and excitement was incredible! As I sat there on the plane, my mind drifted back to how it all began. And for us it began with the tiniest of sparks. The very first moment of our adventures was a simple idea that perhaps we could go to Thailand on our honeymoon. But then we read more and heard about a place called Angkor Wat in Cambodia that we thought we would like to see. Then we looked at a map and thought Vietnam might be a good idea. Then Bali. Then Australia and New Zealand. Then South America, Antarctica, Central America and well, the list just got longer and longer! And so from the tiniest of sparks came the greatest of all adventures, and all the emotional moments and stress beforehand were all worth it. Do You Want To Go On Your Own Adventure? The sad thing is that all of this can put people off from taking on an adventure, no matter how long or short. It can be seen as a major upheaval to ask your work colleagues for time off (or even to quit your job), pack up your home, say goodbye to friends and family and at the same time finish all your work and plan an adventure. But the real truth of it is, it’s all worth it, every single bit. It’s all about experiencing the emotional highs and lows, often at times extenuated by being on the road. There are good times and bad times. For example, the experience of watching sunrise over Machu Picchu is contrasted against pooping my pants in Myanmar. Setting foot on Antarctica is compared to trying to eat a boiled sheep head for dinner in Morocco. Travel adds a rich layer to the tapestry of our lives, it changes us in oh so subtle increments. Travel is a chance to de-clutter our lives, even if it is only temporarily. Decisions on what to wear come down to the 5 tops you have in your bag. Our health improves as we eat healthy local food and drink less alcohol as we don’t want to spoil any day with a hangover! We also spend a lot less time with technology, preferring to play cards late into the evening. Without wifi life is much simpler! We’re sometimes offline for a week or so when we’re trekking, and that time away, unplugged from the world, does wonders for our ability to think more clearly about what we want from life. 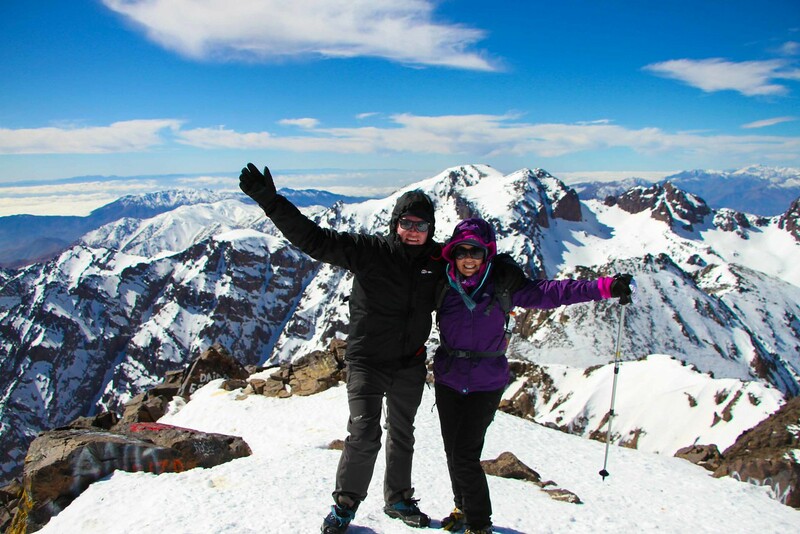 Conquering the summit of Jebel Toubkal, Morocco (4,167m) in freezing conditions! Whether you’re planning an adventure or just thinking about it, your decision to do so shouldn’t be based on how difficult it is to achieve. It should be based on what you COULD achieve by going on an adventure. The unforgettable sights you’ll see, the unique things you’ll experience and the amazing people you’ll meet. After all, this is why we love to travel. How do you plan for your travels? Let us know in the comments below! Exactly Jenia! We feel such a sense of calm when we travel, everything just becomes much simpler and clearer 🙂 The wanderlust will always be there for us as well! Yes, great post! And good to see that the nerves happen to everyone. With 10 days to go before my trip to Central America, by myself, my very supporting boyfriend is staying at home and is “letting me go”, having done so much travelling himself already. This one has to be just me. Stage 1 lasted as long as I can think. Actually probably since that moment of realisation, at about 7 years old, that life is probably not long enough to visit all the countries in the world. And the strange sadness following from that. Simple truths at that age, I guess. About time to make a start on seeing as many as possible though! So many mixed emotions, no return flight booked yet, hoping the money will last to quench my thirst this time, but so so excited. Good byes are taking place this week, tears are certain. But that picture of me on that plane next week on Thursday won’t leave my mind, so it’s all good. It really is a very emotional time, and saying your goodbyes (especially to your boyfriend) will be very hard. 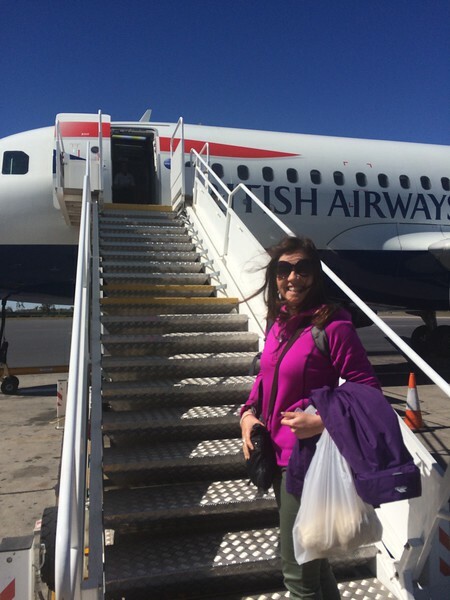 Even getting on the plane may not suddenly fill you with joy, it may just be relief to be finally on your adventure, but that relief will (hopefully) at some point turn to joy as you get into the flow of your adventure. We wish you all the best for your travels! A very nice reassuring read! I’m 7 days to go and my emotions are playing a huge part right now. Main reasons being my family, and closing the chapter to start a new one! But I know it will be worth it. Thank you so much for your message Sarah, we’re both very excited for you as you begin your journey!